If Judge Gorsuch Has Any Dignity, He Should Withdraw His Nomination And Say To Hell With McConnell. 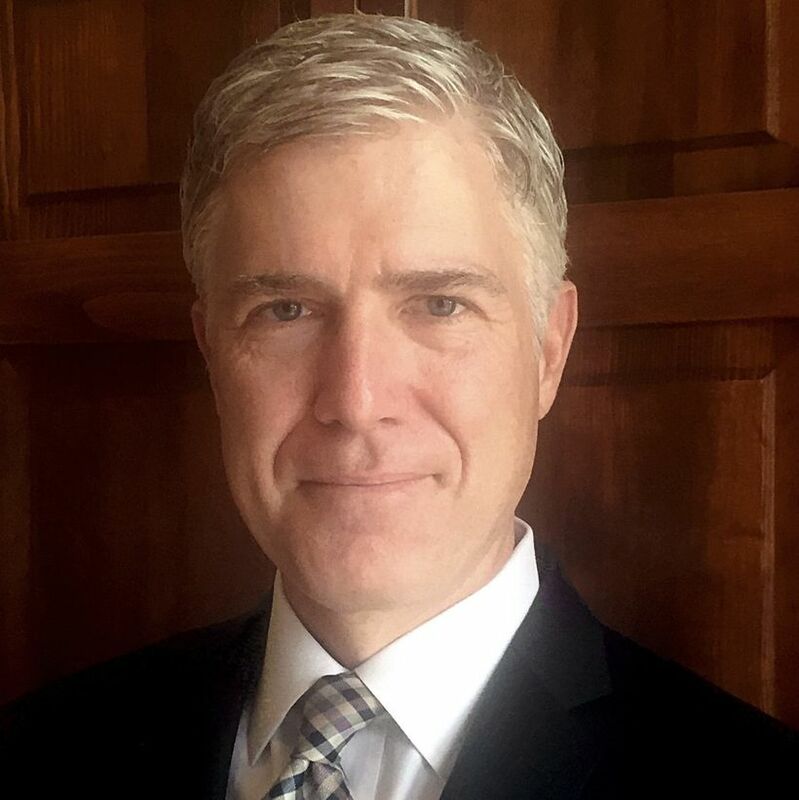 Dr. Mike Ghouse April 10, 2017 Comments Off on If Judge Gorsuch Has Any Dignity, He Should Withdraw His Nomination And Say To Hell With McConnell. April 6, 2017, Washington, DC — Judge Gorsuch is a fine individual and perhaps will make a great judge despite his flaws. He is more for the corporations’ rights than individual’s rights. Perhaps, we can live with that, as we have lived with the rich having an upper hand. However, the problem is with the evil idea from Senator McConnell, who wants to go with the nuclear option if he does not get enough votes for Gorsuch. He is pushing thru this nomination with 52 or 53 votes – breaking the tradition of 60 votes. This guy is going to be a judge for life time without support from a majority of Americans? Shouldn’t he get least 60 votes to represent a larger swath of Americans and not just Republicans? Ideally it should be 67. Because of the divisive support, his judgments and decisions will continue to keep Americans at odds with each other. This is wrong and does not bode well for America for generations to come. We want to continue to aspire to build one nation and his appointment will not let that happen. A judge should be above politics, but he is too tainted with politics now and is not good for America. McConnell should know that when the Democrats have their day, they can flip the Republican decisions upside down. Trump should know that every dog has his day; his executive orders can be cancelled too by the next president. Is this the kind of monkey business we want in our government with an unprecedented record of stability of 240 years? Is this the kind of respect we pay to our system? We the People are the ultimate losers. We are a game to these evil bullies. As Americans we cannot let that happen. McConnell cannot change the rules in the middle of the transactions, and we cannot accept that as an ethical norm. He does not own America. I am not a Republican or a Democrat, I am an American and my loyalty is to America. As Americans we should work on giving the full majority at Senate to the Democrats in 2018, and keep the full majority at the House with Republicans – let them fight, let no bill be slam dunked, and let these men and women work on developing consensus, we need stability with mature adults and not these monkeys. If Judge Gorsuch has any dignity, he should withdraw his nomination. Paul Ryan would not have run for speaker unless he was assured a majority – and he won. Judge Gorsuch needs to withdraw his nomination, as he does not have the support of most Americans and continue his life time tenure with dignity.